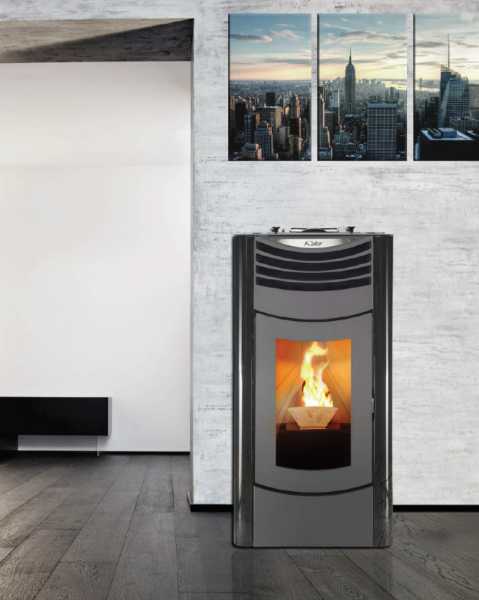 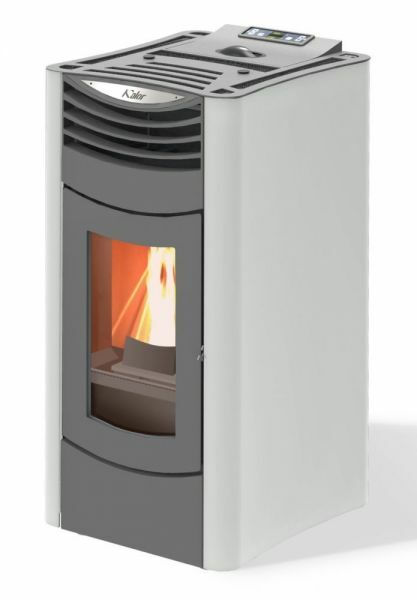 The Kalor Nux 6 is a 6kW Air Stove with a stunning, modern design that would suit any interior. 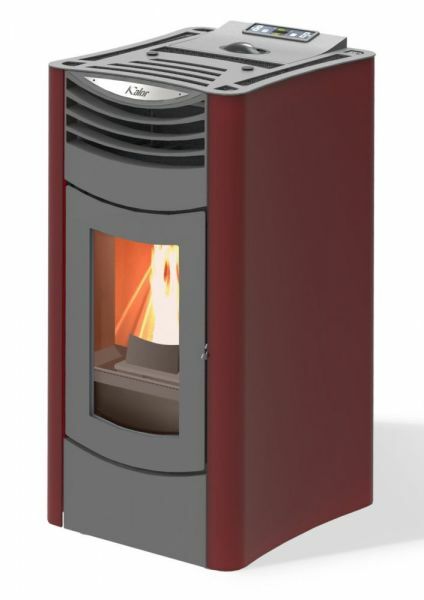 Available in three colours and offering an incredible efficiency of 98%, the Nux 6 is unbeatable in terms of efficiency, design and value for money. 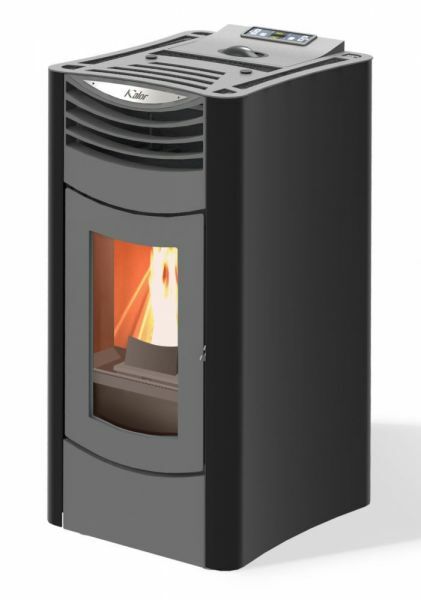 The Nux 6 is fully room sealed, meaning it takes no air from the room (only through the dedicated air intake) and is suitable for low energy buildings and Passive Haus.